Check in time is normally after 15:00 hours and check out in most hotels is 11:00 hours. But this will be confirmed on arrival. 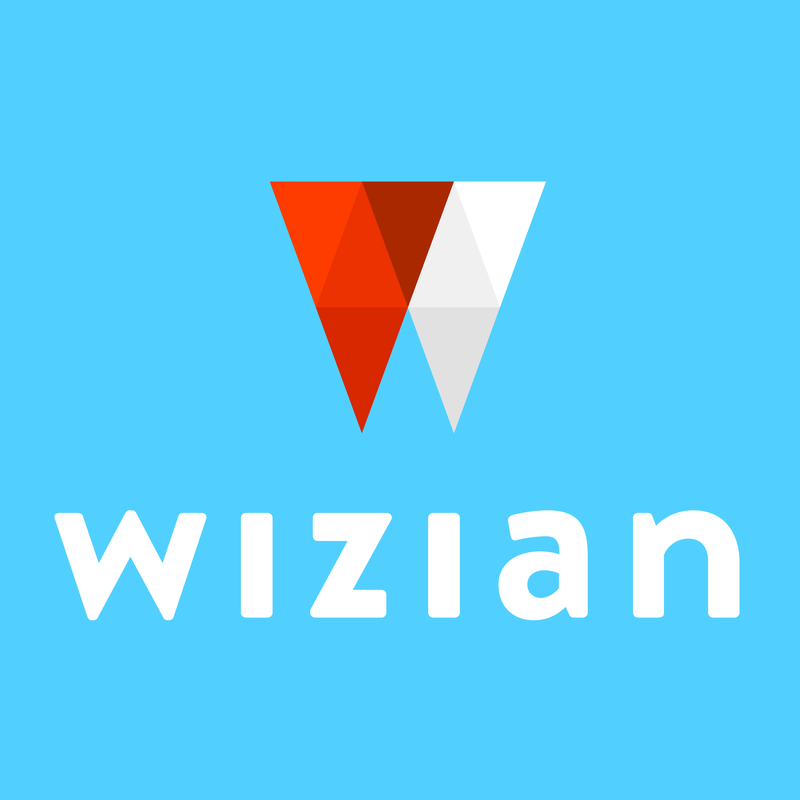 All Wizian bookings are guaranteed for late arrival.